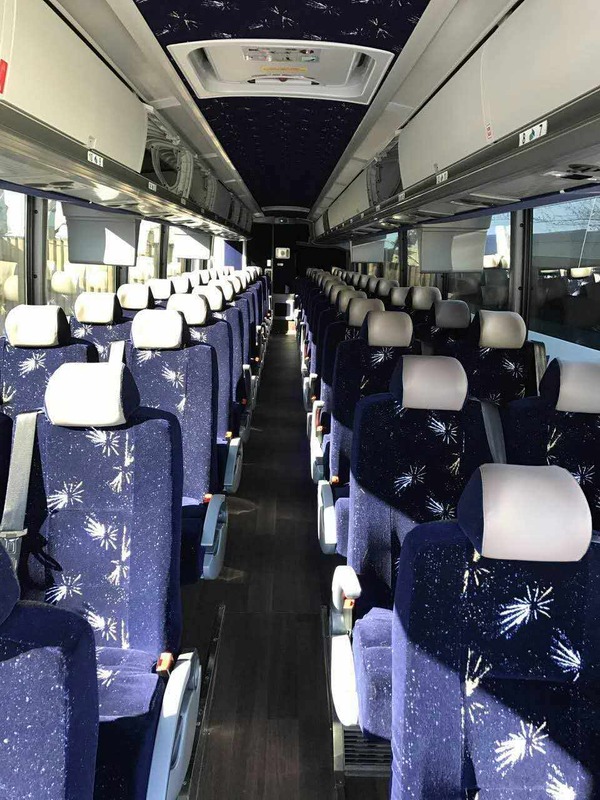 EastWest Bus offers reliable bus services on the East Coast at low prices. 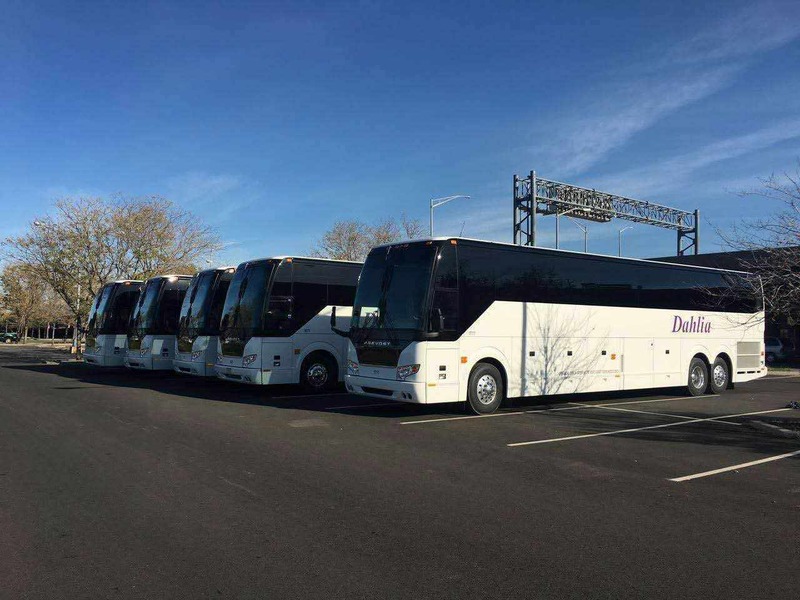 Book EastWest Bus tickets from Buford hwy Atlanta to New York and North/South Carolina bus service from Charlotte, Raleigh, Greensboro, Columbia to New York, Brooklyn. 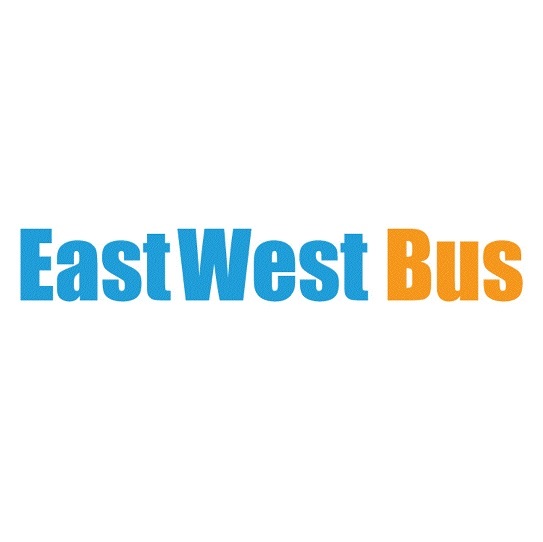 Book cheap bus tickets from $30 with EastWest Bus & find bus reviews from fellow travelers. New stop added at Lawrenceville, GA & Athens, GA! My ride from New York was ok. I did not have a seat by myself and the customer occasionally leaned on me. However, the young people was operable. My ride from Charlotte to New York was very comfortable with a seat by myself. I did not appreciate a customer bringing a dog on the bus. Also, some of the chargers do not hold a customer's charger in place. Please include customers rules for travelling with dogs. Thank you. Please have the drivers tell people no smoking weed or cigarettes on the bus. It would be better to issue tickets to everyone so that there is no confusion about how many people on the ticket and who the tickets for. 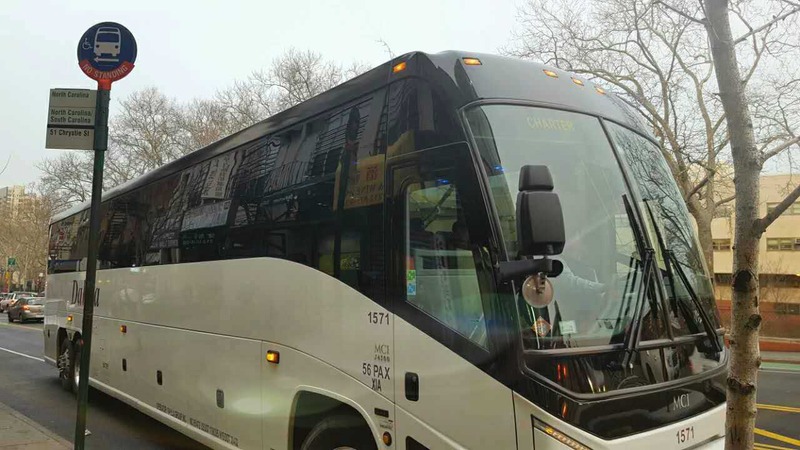 when the bus arrived in raleigh nc it had a very high urine smell and nyc is 10 hrs away. Gotobus is always affordable however they tend to overbook their buses and we late leaving and the bathroom shape is the same. Why ask for reviews if you don't fix the problem? The bus is always clean but the bathroom smell seems to be the only problem. The bus driver was speeding but slowed down.